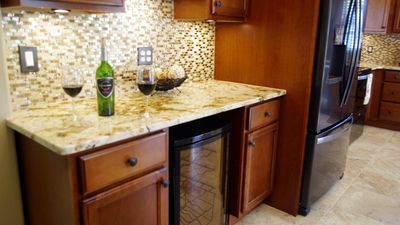 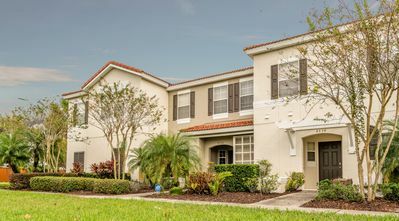 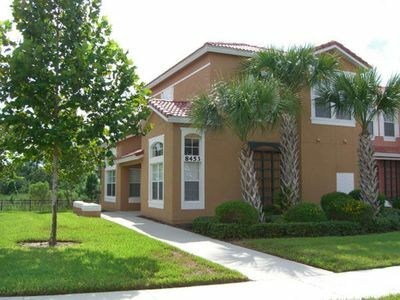 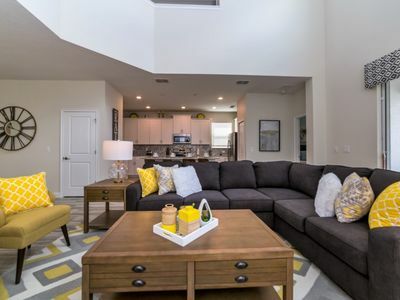 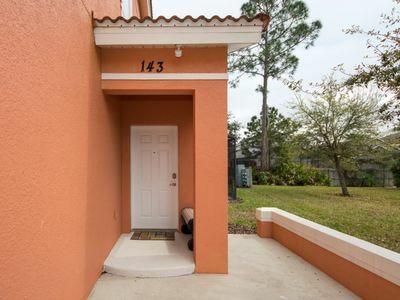 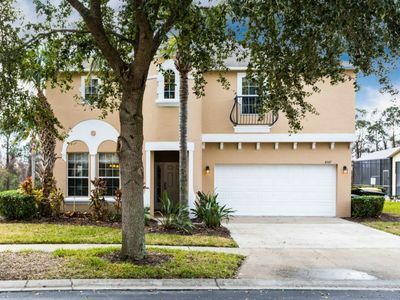 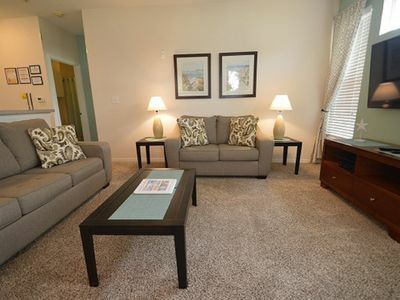 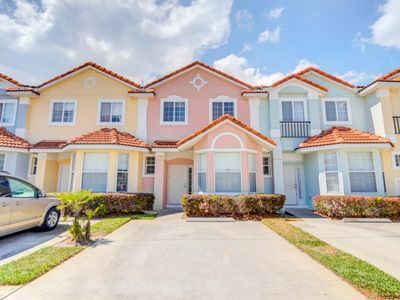 Delightful townhouse with 3 bedrooms and 2.5 bathrooms, located just 10 minutes from Disney Parks! 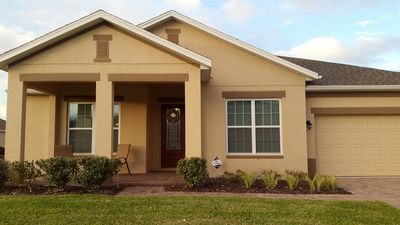 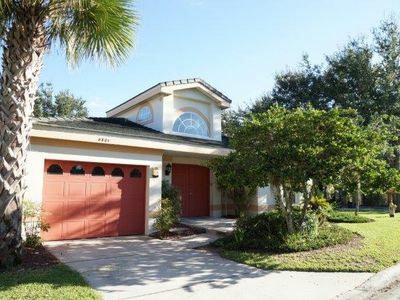 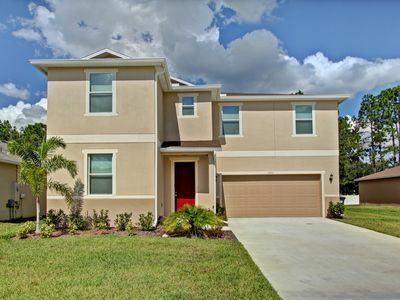 If you are looking for the perfect base for your Florida holiday, then look no further than this amazing 3 bedroom home. 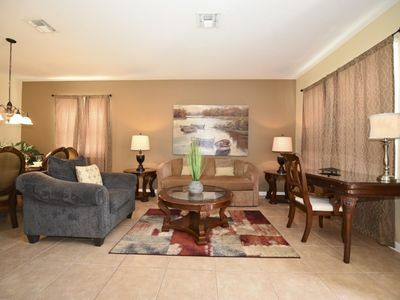 Upon entering this house you will be overwhelmed by its superior interior design and first class furnishings. 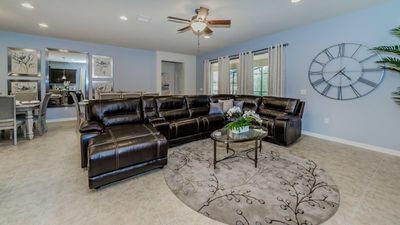 There is a sense of space everywhere you go in this house, from a fully equipped kitchen with modern appliances, to its large master bedroom with luxury en-suite. 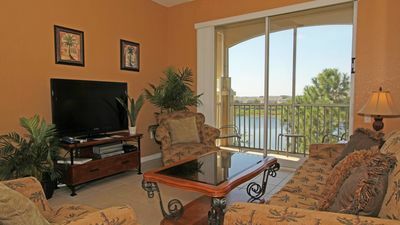 Allow yourself to have a perfect evening where you can enjoy the pool with a perfect lake view! 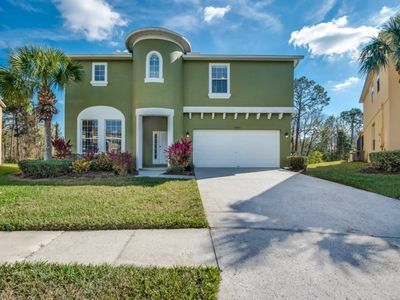 In this home you can truly have it all! 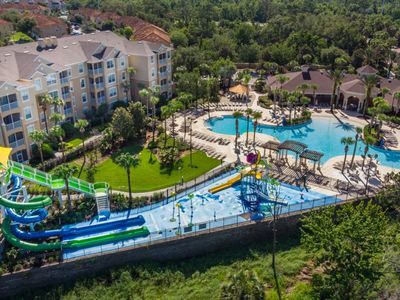 With the proximity it enjoys to all of the greater Disney World area attractions it represents a tremendous value for your family. 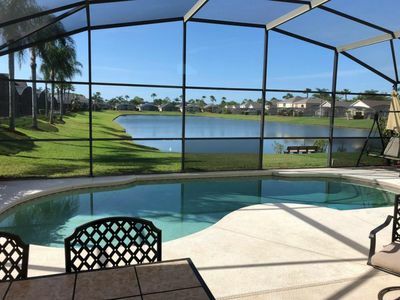 PRIVATE POOL,LARGE PRIVATE DECK BACKING TO CONSERVATION, VERY CLOSE TO THEME PARKS!! 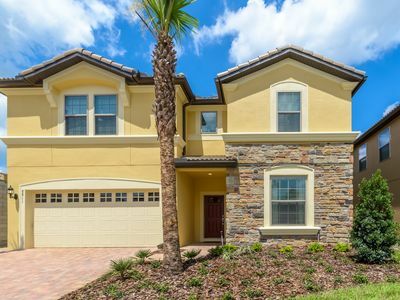 Beautiful 9 Bed Gated Pool Home At Windsor at Westside Resort From $310/nt! 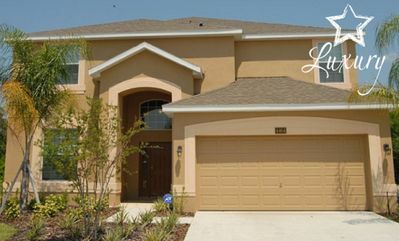 Stay in this villa situated in the Emerald Island Resort, so close to Disney you can feel the magic! 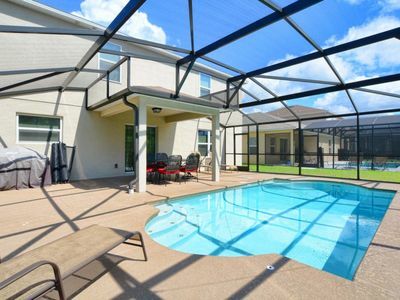 Beautiful 4 Bedroom Pool Home with Games Room and Free Wifi - Sunny Oaks Poolside.